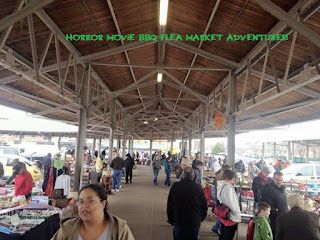 The Horror Movie BBQ: Flea Market 2016 Season Kickoff! 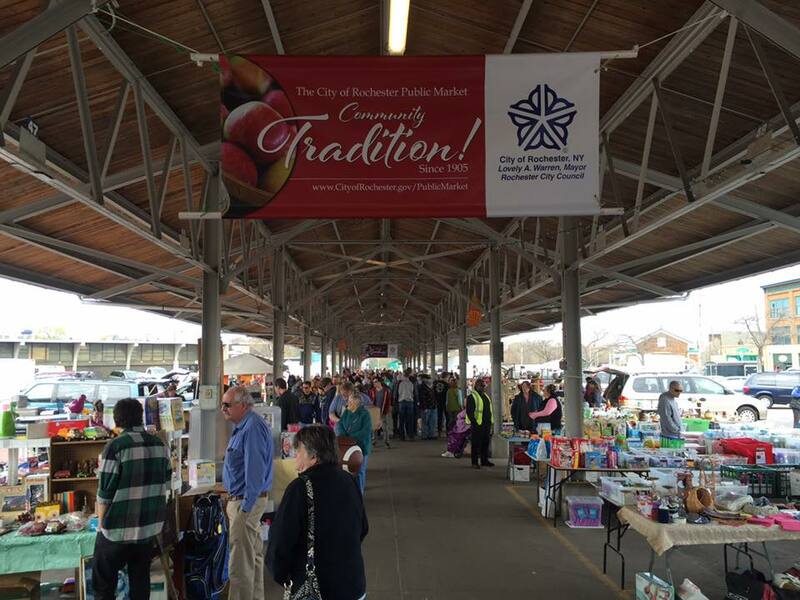 Flea Market 2016 Season Kickoff! Has it really been a year? Really? Wow. Last year was no doubt one of my greatest ever when it comes to digging through the unused crap of complete strangers, but I have zero doubt that this year will be even better. Sure, I've got thrifting to keep me busy from October to now, but there's something so much more exciting and spontaneous about the summer flea market season. The heat, the smells, the bees and the terrible cigarette smell surrounding tables...it's all worth the fantastic rewards. Yes, I know, I said I wouldn't use that after last year, but there's a new graphic coming soon. I promise! Today, with very little sleep due to my excitement for this and the local comic con "Flower City Comic Con"(report coming soon! 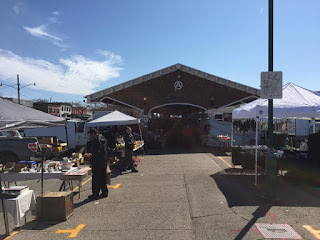 ), my lady and I headed to the Rochester Public Market, which is the official start to flea market season. No doubt about it. It's the best flea market I've been to. The most obscure, rare and unique stuff I've ever seen. Where else will I find a box of Jaws 3-D cards for $5 followed by a vhs copy of Video Dead and a loose Slimer? Nowhere, that's where. So, my hopes were kinda set moderately low, not out of doubt, but because I tend to be more surprised with flea markets with no hopes. 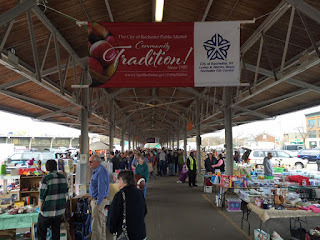 Thankfully, that paid off because, to paraphrase the late, great Gorilla Monsoon(and beloved Rochesterian), it was a happening at the Public Market today! Let's head down to the Market, Jes! No more chatting, it's game time. This may be the biggest opening crowd I've seen for an opening day in sometime. I heard well in the hundreds. I'd believe that. I would find it hard to believe I was the only one counting down the days until this glorious market opened. As you can see, my bunny Charlie approves the power of Hulkamania legdropping itself into my apartment. This 1984 poster showcases Ol' Chromedome himself at the beginning of his first WWF Championship run, which was the era that made him a household name and a hero to so many worldwide. 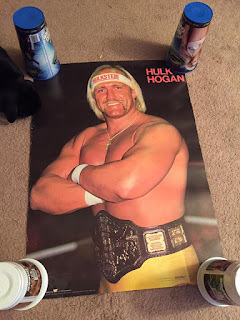 Now I'm not the biggest Hulkamaniac but I know a good piece of wrestling memorabilia when I see it and this would be one of them. For a wrestling fan, this is a perfect addition to any collection. And hey, check out the WWF logo on the bottom of the poster! Neat! Now, I know what you're thinking...Surely that's not the only piece of wrestling memorabilia you walked away with. You'd be right. The power of Hulkamania wasn't done running wild just yet. This time, most appropriately, he came alongside his best friend and bag carrier/lackey, Brutus The Barber Beefcake. I've written about my love of the Hasbro line before, so I won't go too in depth, but these are probably some of the best figure representations of both men. 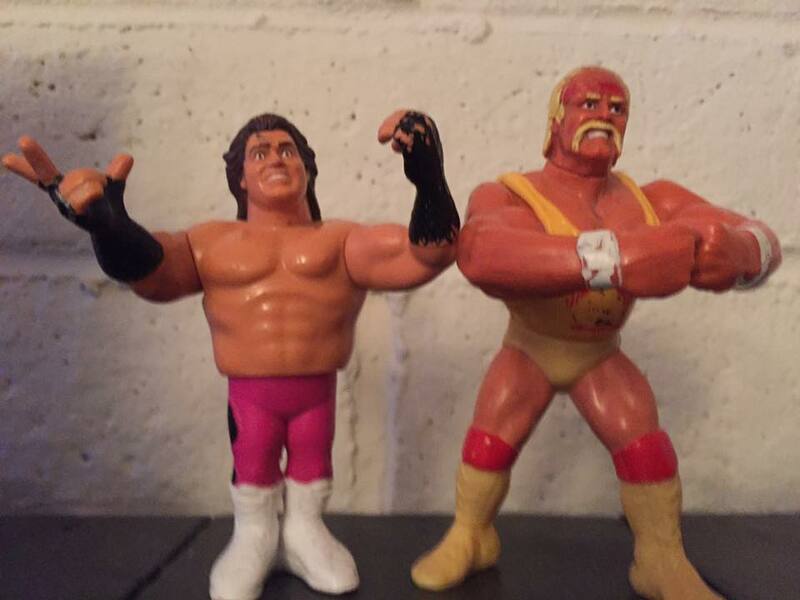 Especially Hulkster doing his posedown, which is one of my favorite Hasbros ever and one that I've had multiple times since it's first release in 1991. Brutus on the other hand, well...he's never been a big fave but I couldn't possibly pass up both for such a low price. Besides, I feel like every Hasbro collection has a spot for Brutus. So...I'm kinda painted into a corner. 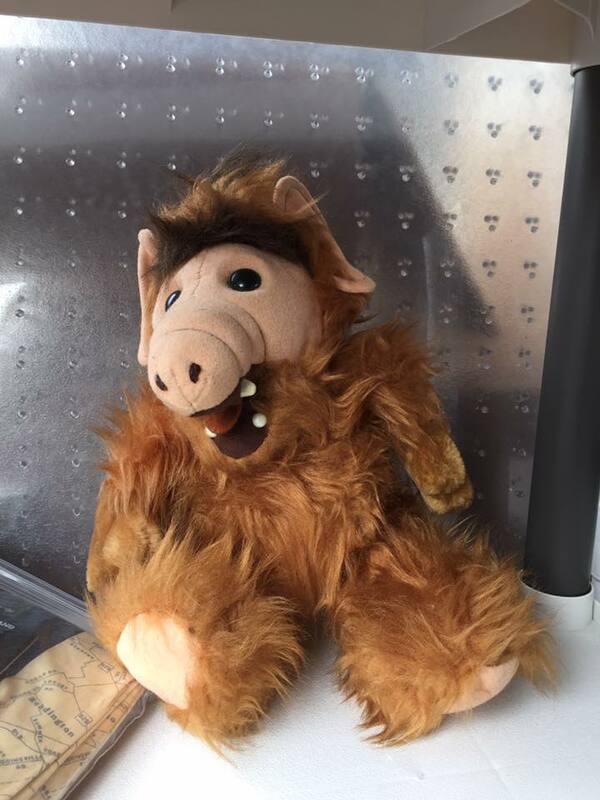 Next time I see an Alf doll, I'm totally buying it a cat. This is just too awesome. I love Robocop, I seriously do. Everytime I see something Robocop related, I must own it, even if it's tied to that cartoon I hated. But this was a must own item. It's a perfect image of Robocop fighting that meanie ED-209. 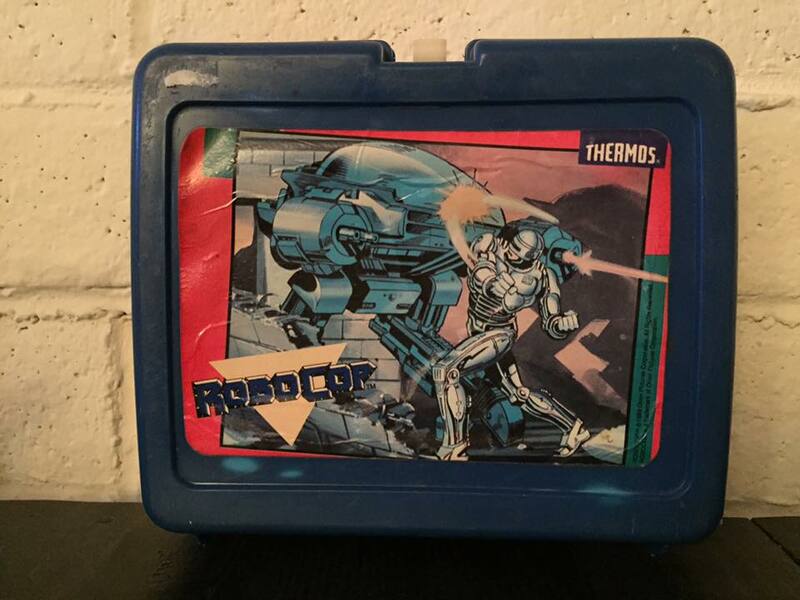 Which, ya know, if you're a kid, nothing better to take to school than a lunchbox with a giant death machine on it. 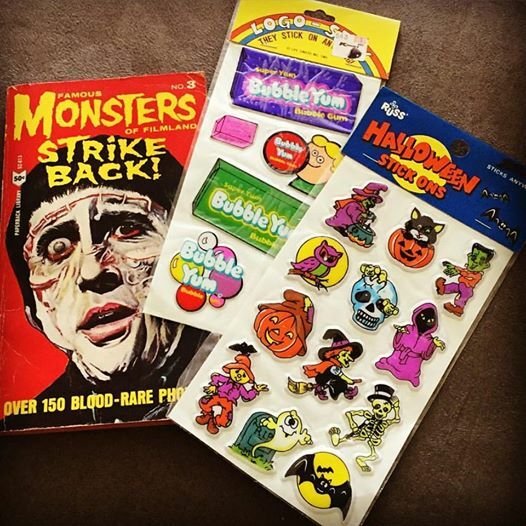 A Famous Monsters book and puffy stickers. You see why I asked this woman to be my wife? It was a great start to the season and in no way shape or form a bad haul. In fact, for my first trip, it's downright fantastic! I can't wait for the rest of the season, it should be a fun time had by all. 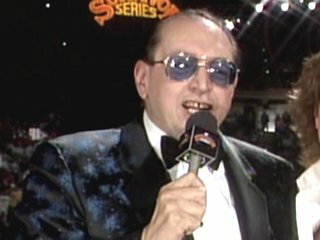 In the words of Ric Flair...we've only just begun, you understand? Happy hunting! See you at the flea markets! VaporFi is the best electronic cigarettes provider on the market. Hitting Up The Salt City Horror Fest! Come To Flower City Comic Con!